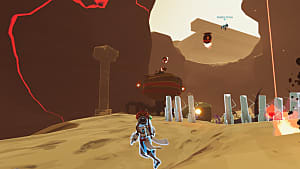 Risk of Rain 2 is here, and it is very good. 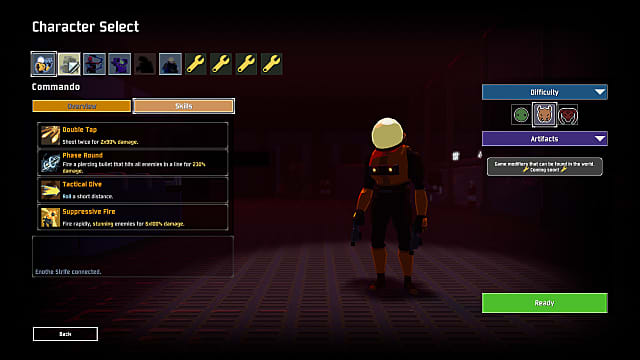 The 3D roguelike shooter/slasher/co-op game has a fair few secrets, but unlocking its characters is the first port of call. There are six characters to play as. Five of these you have to unlock though, so here is a quick guide to get you into the fray with them. If you want to know what we think of the sequel to Risk of Rain so far, head over to our Early Access impressions. This is your first character. So while he is already unlocked, he is in no way lacking. Don't assume just because you start with him that he isn't very powerful. He has exceptional attack speed and very good range. 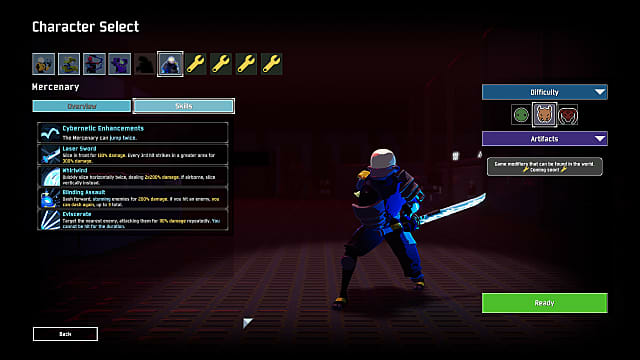 If you can get a hold of items that have a chance of causing a special effect on hit, then he can be a debuff machine. 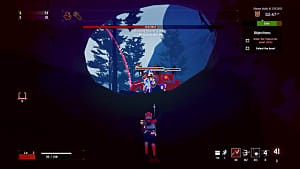 The Huntress is an archer with excellent damage output. You can unlock her by clearing three levels without dying. It may seem like a lot to ask, but you should be able to do it if you just put the difficulty down. 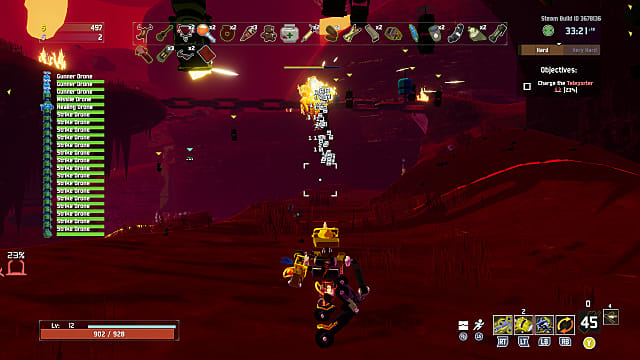 The Huntress is a little bit squishy, so your best bet is to stay on the move. 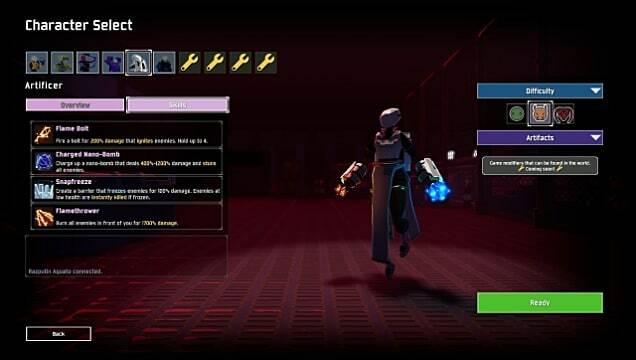 Her basic attack locks onto enemies, so you can very much fire and forget for the most part. 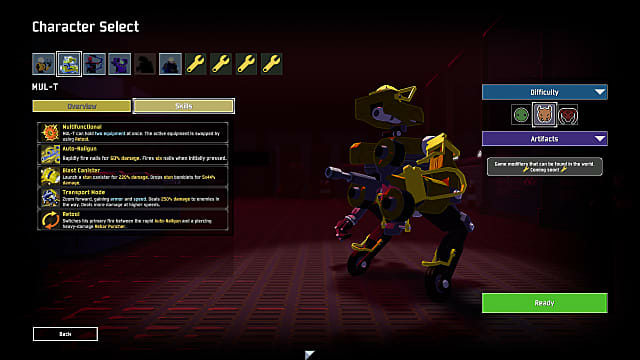 This one is a robot with a penchant for building things, they just also happen to be able to hold to usable items and can switch between attack modes. You can unlock them after you have cleared the first level five times. The easiest way to do this is to simply clear the first level, use the teleporter, then get yourself killed off. 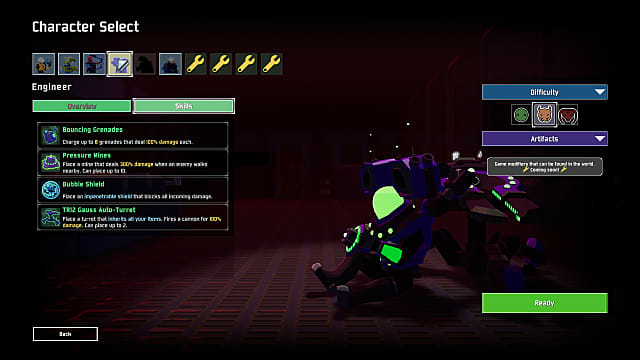 If you can get two powerful activated items then MUL-T becomes an absolute monster, especially if you can get extra uses from each of them and reduce the cooldown. This Engineer is all about staying out of the fight instead of getting into the fray. They use a mix of turrets and mines in order to take out foes. You can unlock them after clearing 30 levels. 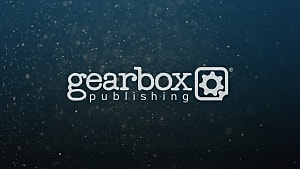 This is cumulative so you will gain access just by playing through the game. As a pro tip, your turrets get the same buffs you have. 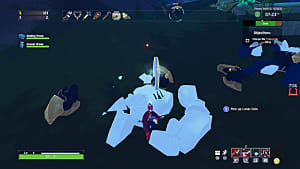 If you get some of the fungi that generate a healing area around you when standing still, then your turrets turn into healing zones while attacking enemies. Very useful. 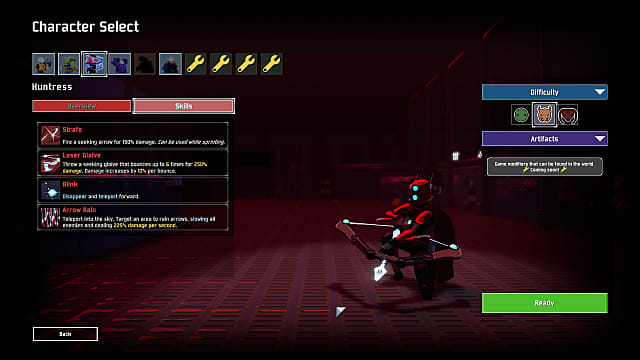 The Mercenary is the only melee combatant in Risk of Rain 2. 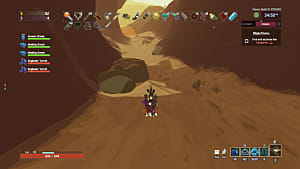 You can unlock him by going through a Celestial Portal and activating the obelisk at the bottom. 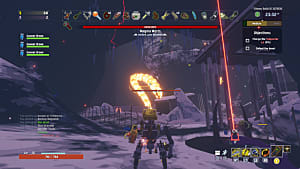 The teleporters spawn as you progress through a run, so keep an eye out for them once you have killed the teleporter boss. They will be right next to the teleporter itself; there will also be a message telling you they are there. Using him requires a lot more bravery than the others. You generally want to upgrade his attack speed and try and get items that let you heal on each hit. The shield generator is also a good bet. The last of the characters is also the hardest to unlock. To get this powerful mage, you need to collect 11 Lunar Coins, then activate a shrine that looks like a newt for one coin. Once you have done this, fight and kill the teleporter boss, then take the blue portal. In the cave, there will be a merchant at the Bazaar Between Realms who has the Artificer encased in ice next to him. It has to be you who activates the portal or the merchant won't be there. It is worth it, though, since the Artificer has some great zoning attacks and is a lot of fun to use. That's all you need to know about unlocking characters RoR2. 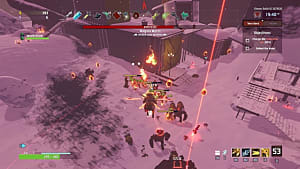 For more tips and tricks on this soon-to-be-classic, head over to our Risk of Rain 2 guides page.